As Virginia’s largest river, the James River has held extraordinary historic, economic, environmental, and recreational importance to Virginians and to the United States. As a vital transportation and commercial pathway between the 17th and 20th Centuries, the river and surrounding area has been the site for Jamestown, the first permanent settlement in the New World; the colonial capital of Williamsburg; Revolutionary War battles; Civil War battles; and the modern day capital city of Richmond. With Virginia being the location of numerous Civil War battles and Richmond being the Confederate capital, it is fitting that Virginia’s capital city has one of the best museums dedicated to the War Between the States. In this week's SCHOOL TRIP SPOTLIGHT, licensed tour guide Christian Mirasol gives readers his perspective on visiting the American Civil War Museum. Licensed Tour Guide Christian Mirasol continues his discussion of Virginia's Pamplin Historical Park in Part Two of this week's SCHOOL TRIP SPOTLIGHT. Did you miss last week's post? Catch up here. Pamplin Historical Park fosters a multi-sensory, interactive experience for student groups learning about America’s Civil War heritage. Licensed tour guide Christian Mirasol shares his experiences and advice for taking student groups to this historic park in this week's SCHOOL TRIP SPOTLIGHT. Located inside a mixed-use commercial building complex two blocks away from the vicinity of the National Mall and adjacent Smithsonian museums, the L’Enfant Plaza Food Court makes for an excellent and suitable lunchtime destination for NationsClassroom school groups. 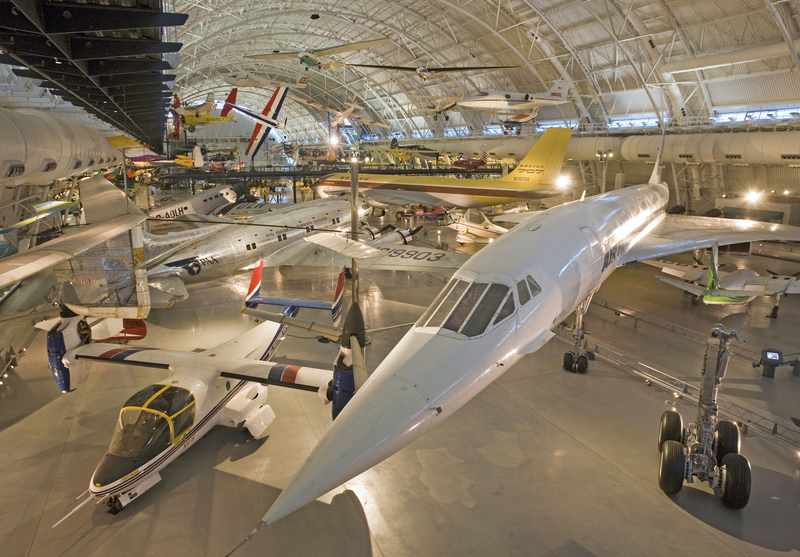 The Smithsonian Institution’s National Air and Space Museum has the world’s largest assemblage of aircraft and space vehicles. However, most visitors are not aware that the D.C. museum along the National Mall only comprises 10% of the entire collection. The remaining 90% is housed inside the museum’s annex, the Steven F. Udvar-Hazy Center, located 25 miles from Washington, D.C. near Dulles International Airport in the suburb of Chantilly, VA.
One of the trickiest parts of planning a group trip is finding dining options large enough to accomodate your group, flexible enough to be able to pop in without reservations, and with enough variety to appease even your pickiest eaters. Sound about right? In this article Christian Mirasol, a licensed Washington, D.C. tour guide, reviews the Ronald Reagan Building Food Court - which might just be the answer to your dining problems! Planning a trip to Washington, D.C. this year? Are you considering taking a tour of the Washington National Cathedral? Christian Mirasol, a licensed Washington, D.C. Tour Guide, gives NationsClassroom his personal review of the Washington National Cathedral. 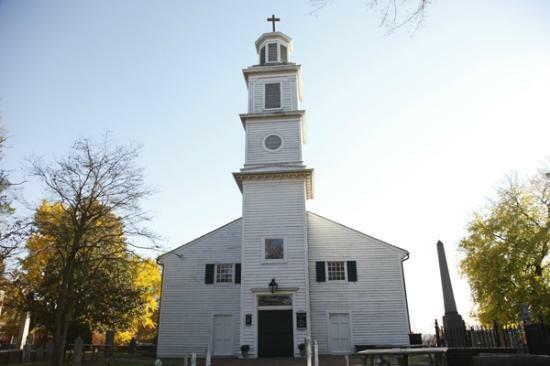 Read on for Christian's tips and for more behind-the-scenes information about this historic church. After several days exploring the sights and sounds of Washington, D.C., walking an average of 20,000 steps a day, taking hundreds of selfies, and creating memorable experiences with friends and teachers, school trip leaders often incorporate a pleasure-filled activity to reward themselves for a successful trip to the Nation’s Capital. Enter Smokey Glen Farm.